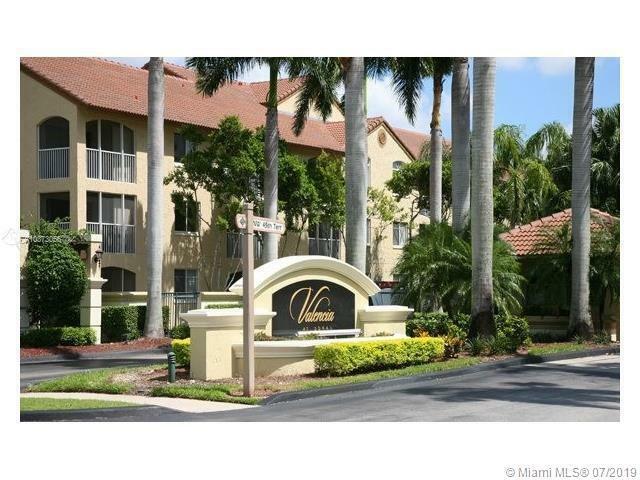 BEAUTIFUL 1 BED/1 BATH APARTMENT LOCATED ON THE THIRD FLOOR AT VALENCIA AT DORAL PARK COMMUNITY. 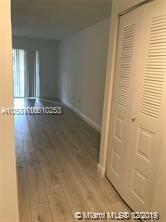 THIS SPACIOUS UNIT IS VERY WELL MAINTAINED. THE ASSOCIATION INCLUDES THE CLUB AT DORAL AS PART OF THE AMENITIES. CONVENIENTLY AND CENTRALLY LOCATED. UNIT NEAR MAJOR HIGHWAYS, MALLS, SHOPPING CENTERS, PARKS, SCHOOLS, RESTAURANTS, ATTRACTIONS AND MORE.